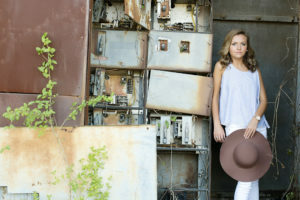 We are super excited to share these images from Landrey’s 2016 Senior session. 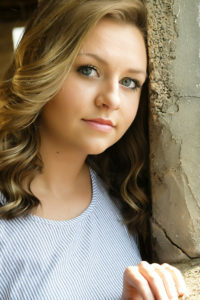 Landrey was a senior this year at Carrollton High School. We got to work with Landrey a few months ago during the Senior Day we hosted at our studio, and she had an awesome shoot in her cross country gear. Today we got to capture her outdoors in a really cool warehouse, down on the dock of Lake Carroll and ending with a stunning sunset out by Hobb’s Farm. Landrey had so much personality, and her photos turned out gorgeous. We hope you guys dig these images as much as we do and we look forward to sharing more of our awesome senior sessions soon.